TINKER TAYLOR produced films that drove the successful 'Return to Practice' campaign, helping to tackle the shortage of nurses throughout England and Wales, which resulted in savings of over £20 million for the NHS. 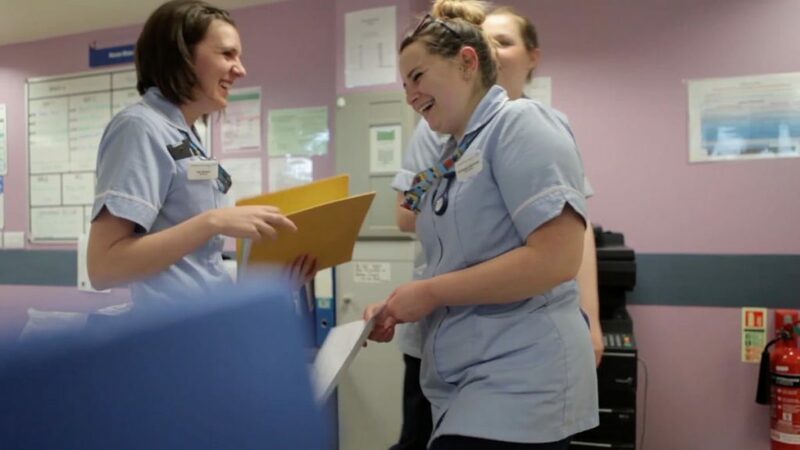 ​Working with our strategic partners, TINKER TAYLOR delivered the video content for the #ComeBackToNursing social media recruitment campaign with the goal of encouraging nurses who have left the profession to return to the NHS. There has been a huge shortage of nursing staff in hospitals nationwide, with many having up to 50 vacancies to fill and having to pay exorbitant agency fees to find employees. 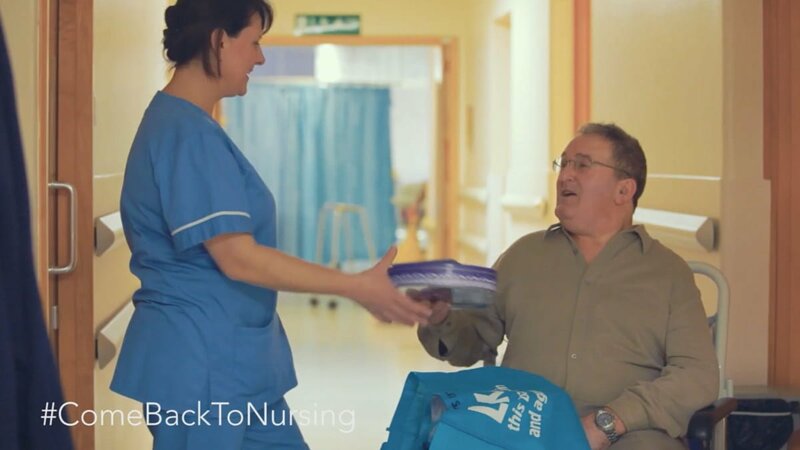 The refreshed #ComeBackToNursing campaign began trending nationally on Twitter following its launch, and showed remarkable results in encouraging nurses to apply through its powerful, emotive video content. Health Education England’s ‘Apply Now’ page showed a significant increase in traffic during the course of the campaign, along with spikes in social media engagements and Twitter follows. #ComeBackToNursing reached over 900,000 users on Twitter. As a direct result of the campaign, 415 people started the course – a 538% increase from a typical year’s cohort of 65. This campaign helped save the NHS £20,350,000.